We are happy to exchange or accept a return of any item from your order within 30 days of it arriving in your mailbox. * It is as easy as packing it up and sending it back. All we ask is to please send us an email with details first - that will give us a chance to get a head start on any exchanges. Send back your return it any way that is the least expensive and the most convenient - everyone delivers to us. Also, make sure to include a note letting us know if you would like an exchange or refund. Contact us if you have any questions! Damaged Items: Sorry about that! If an item with a hole, tear or smudge slipped by us let us know and we will make it right. Items arranged for return within 30 days of delivery will receive your preference of a refund or Supermaggie credit towards future purchases. Sorry - no returns after 30 days from delivery! 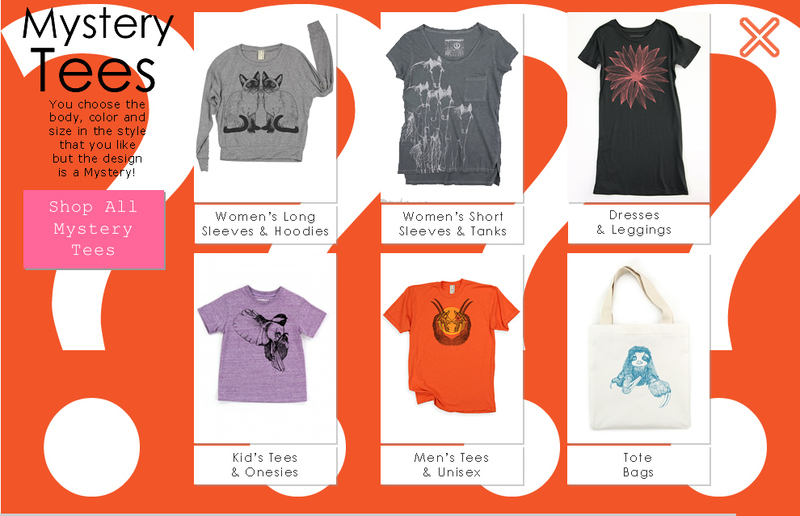 * Mystery Tees, Sample Sale and Clearance items are sold as Final Sale, so no returns or exchanges for those items. 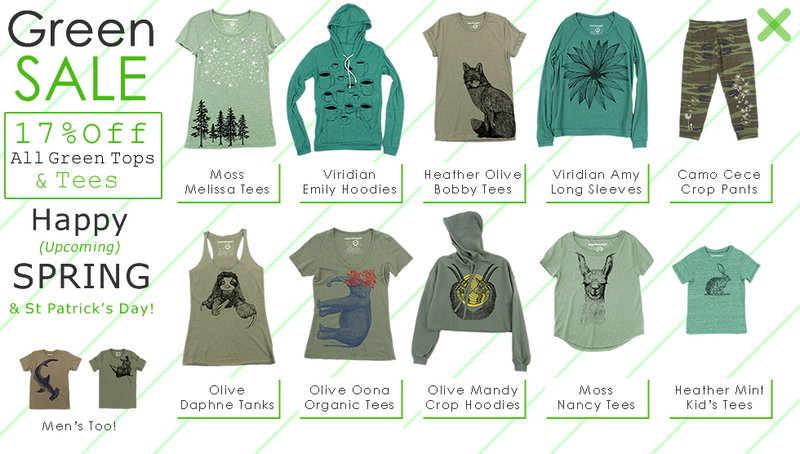 We source our apparel items from several makers so fit and sizing can be a little different amoung our tops and tees. On each apparel item page we provide bust and length information, along with a short description of the fit, fabric and care. We also try to include photos of our models in each body, and include height, bust, waist and hips measurements, along with the size that they are wearing. You can certainly phone your order in. Our customer service number is 1-512-813-0374 and our hours are 9AM to 5PM CST Monday - Friday. 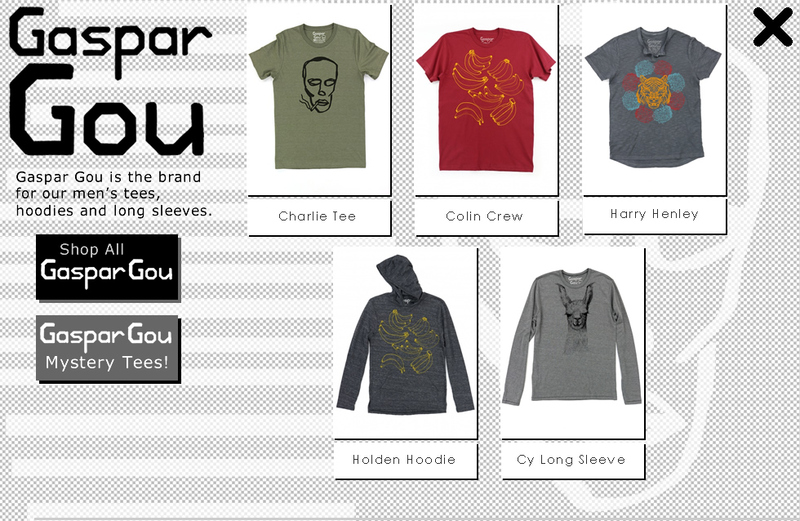 Shipping for all orders in the US and US territories is $6 for orders under $50 and free for orders over $50. US orders will be shipped via US Postal Service. We will send you a tracking number once your order is on the way. We ship all international orders by US Postal Service First-Class Mail International. Packages are generally delivered in 10-14 days, but could take up to 3-4 weeks due to customs clearance and other factors. Expedited international shipping may be available for an additional charge - please contact us for more information. To see where we can send things refer to the menu of countries listed on the checkout page. If you do not see your country on the list, or if you have any questions please contact us. Please be aware that when placing an order to be shipped outside the United States you may be subject to Customs charges on receiving your Supermaggie package. You will be responsible for your country's customs fees, duties, and/or taxes, if any, which are usually collected when the order is delivered to you. ATTENTION CANADIANS! You can calculate duties and taxes on imports from the US at this link. Please contact your country's postal service for information about cutoms, duties and taxes. If you have any other questions please contact us! To apply gift certificates and/or discount codes to your order just go to the checkout page and enter the number or code in the appropriate box. You cannot miss it! If you have any trouble then get in touch and we will get everything straightened out right away!